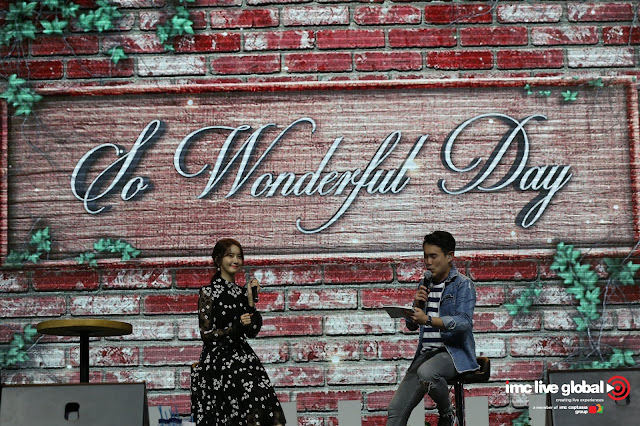 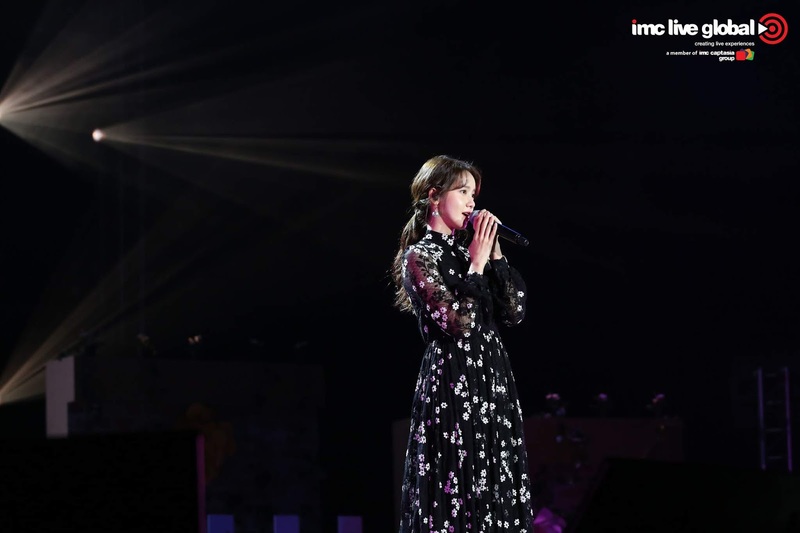 Popular Girls’ Generation member and Award-Winning Korean drama actress IM YOONA, professionally known as YOONA, was back in Singapore for her first Official Fan Meet at Zepp@BIGBOX. 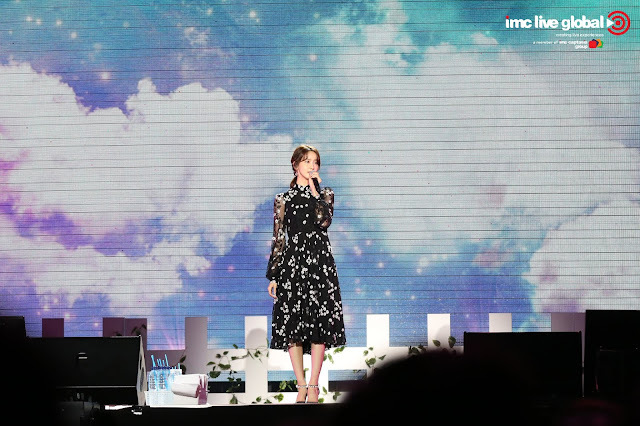 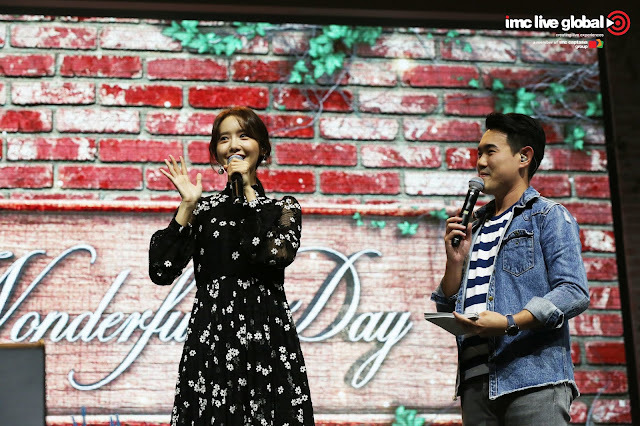 The ‘YOONA FANMEETING TOUR, So Wonderful Day #Story_1 kicked off in Seoul, Korea in May 2018 has since taken place successfully in Bangkok-Thailand, Tokyo and Osaka in Japan, as well as Hong Kong before it finally made its way to Singapore. The highly-anticipated fan meet was attended by over 2000 passionate SONES from Singapore and the neighbouring countries who were treated to a memorable and unforgettable evening with the charming Hallyu Goddess.